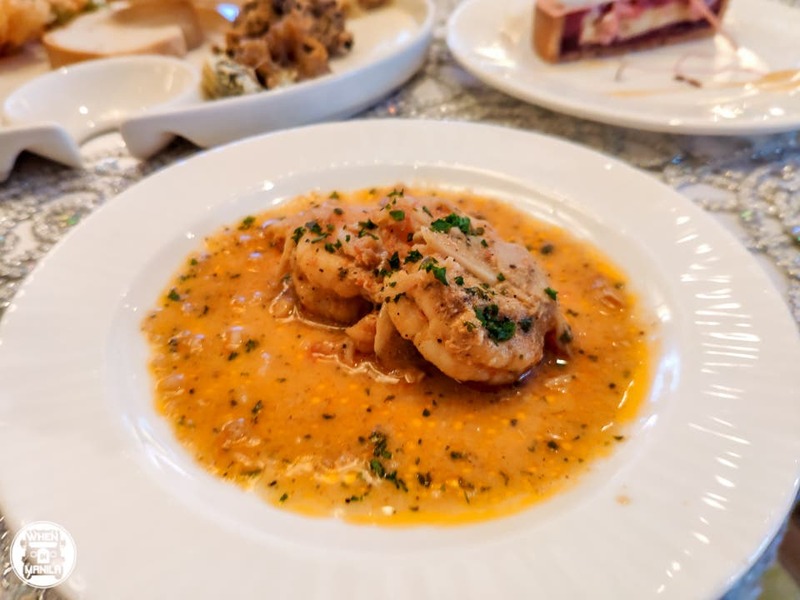 The post Restaurants Around Philippines Serve a Special French Menu in Celebration of Gout de France appeared first on When In Manila. 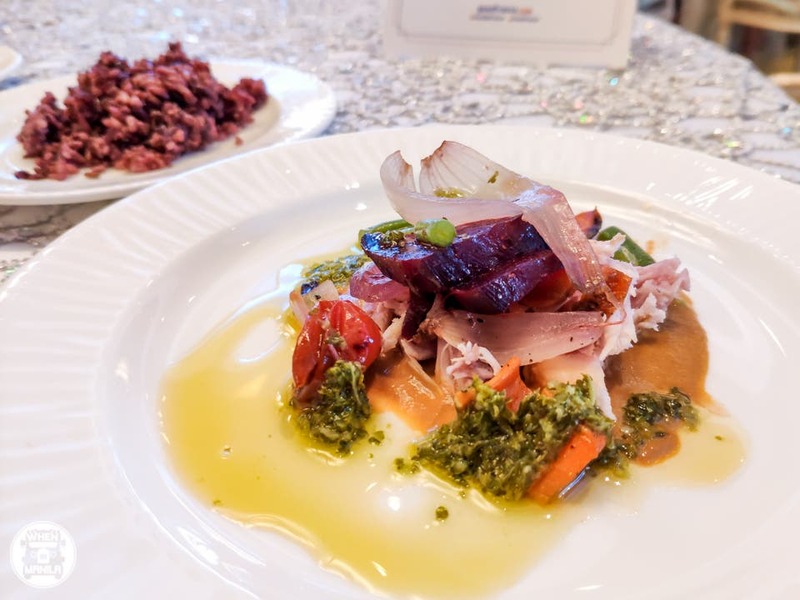 Gout de France is back again for this year’s celebration of French food. 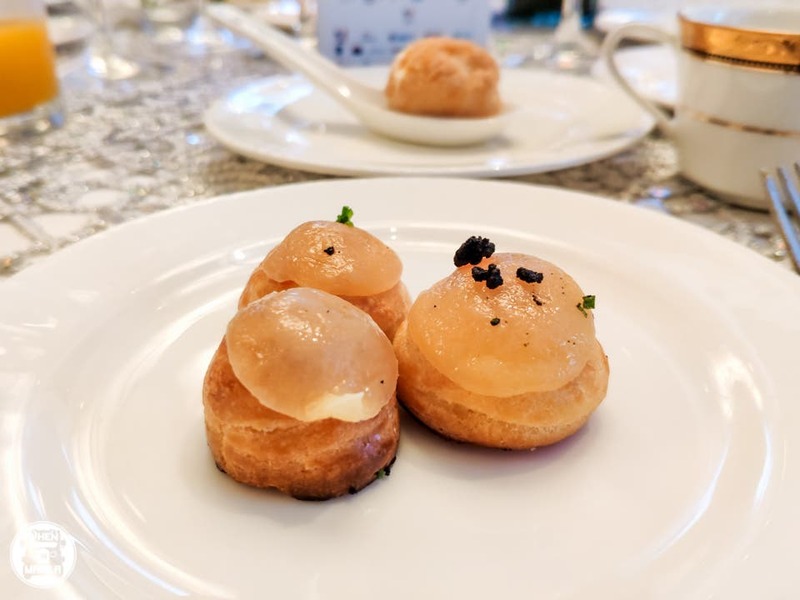 Gout de France (or Good France) is a worldwide gourmet festival celebrating the French gastronomy organized by the French Ministry of Foreign Affairs. 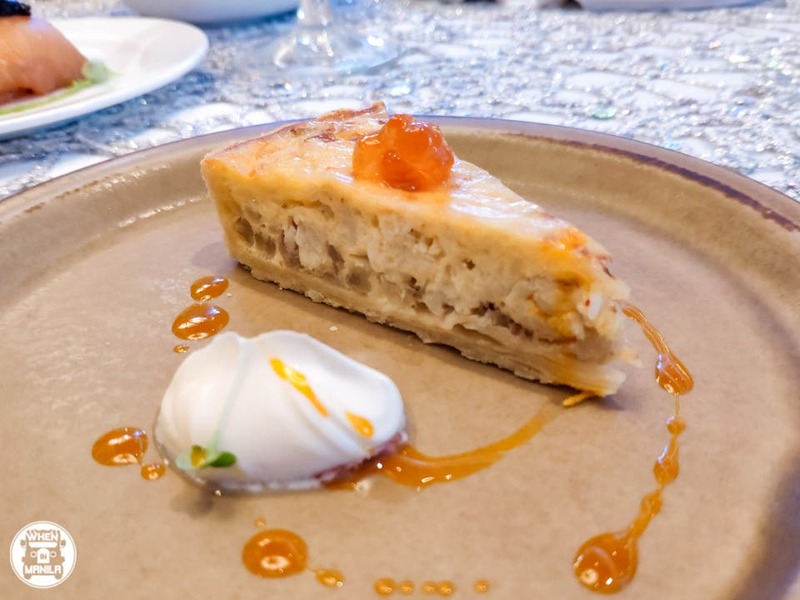 Once a year, on the same day, participating chefs around the globe will simultaneously serve French cuisine for the world to enjoy and appreciate. 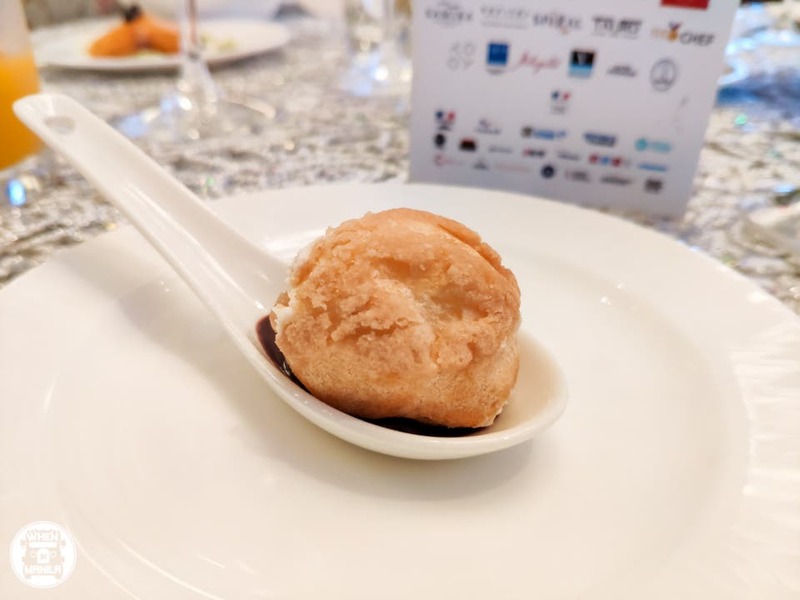 The annual event is a global appreciation of the taste of France for food connoisseurs aiming to boost French tourism through the means of dining. 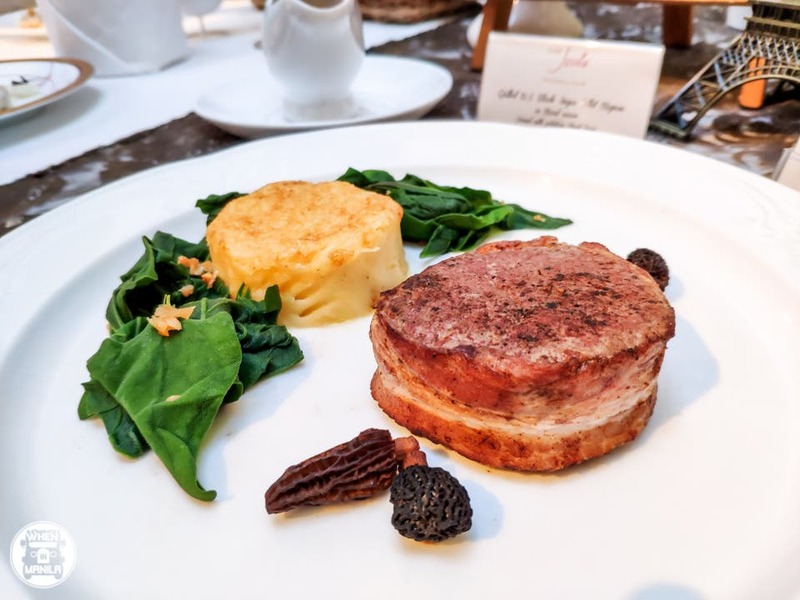 After all, the French cuisine has been declared as a “world intangible heritage” by UNESCO! 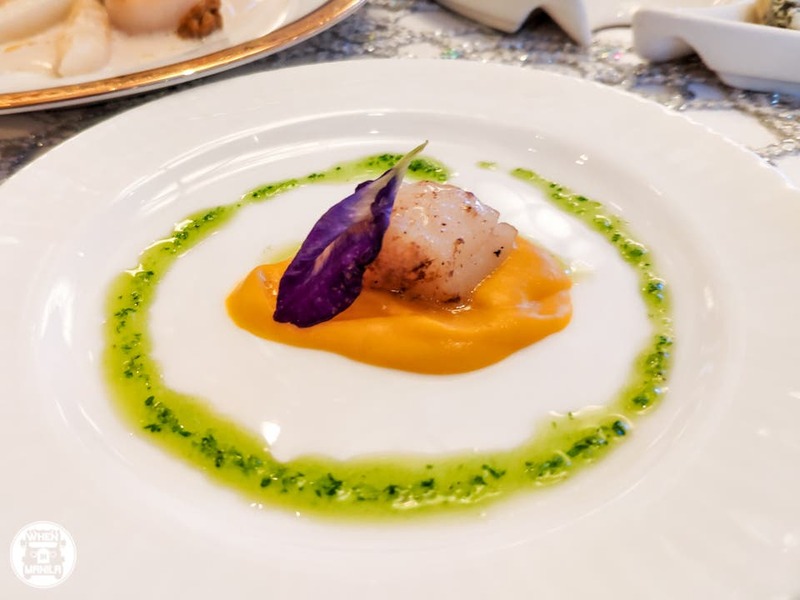 It’s been a social custom for most people—even royalties—to present this gastronomy during special moments; it’s all about getting together and basking in exquisite food paired with superb choices of drinks. This is the 5th year that the Philippines is joining the celebration. 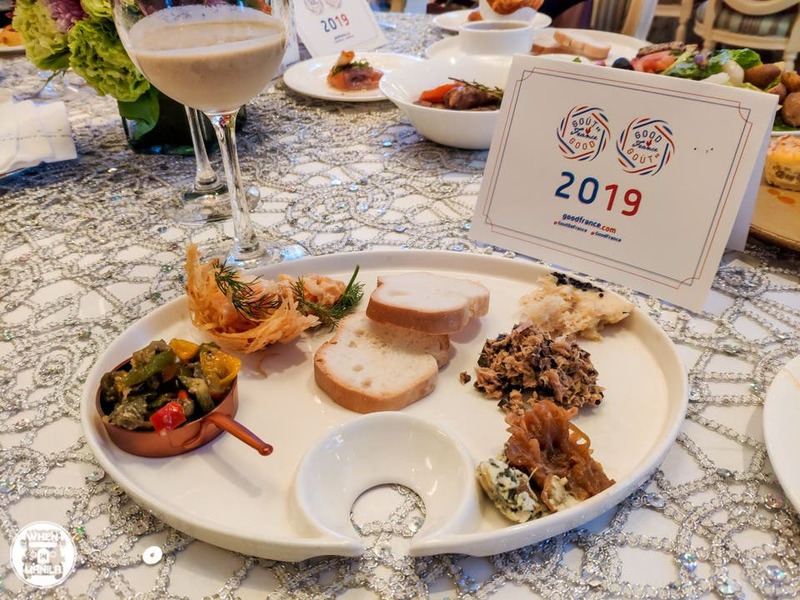 To make the occasion grander, in the evening of March 21, 2019, there would 26 participating chefs—an all-time high record!—offering signature French menus to the public at their respective restaurants. 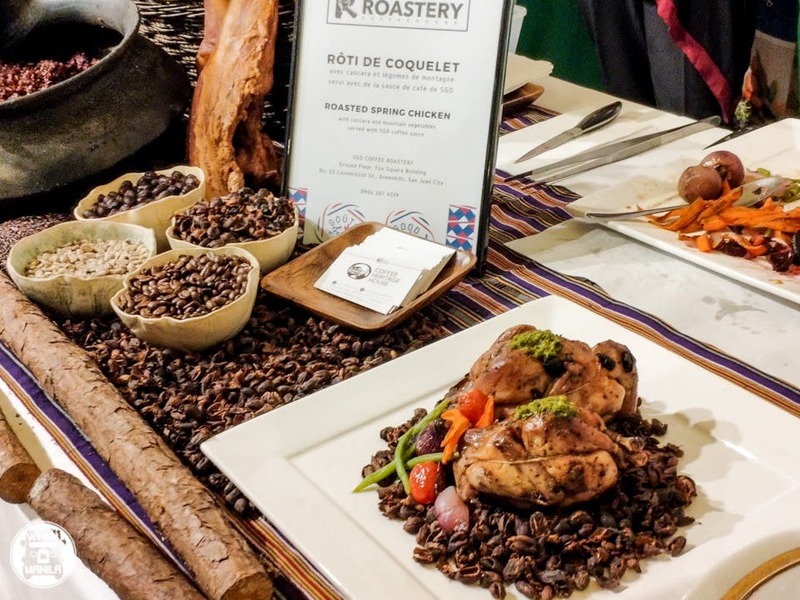 The theme would be in line with the ministry’s focus on socially and environmentally responsible cuisine. This is to aggrandize France’s fight against climate change and aim to promote environmental sustainability. 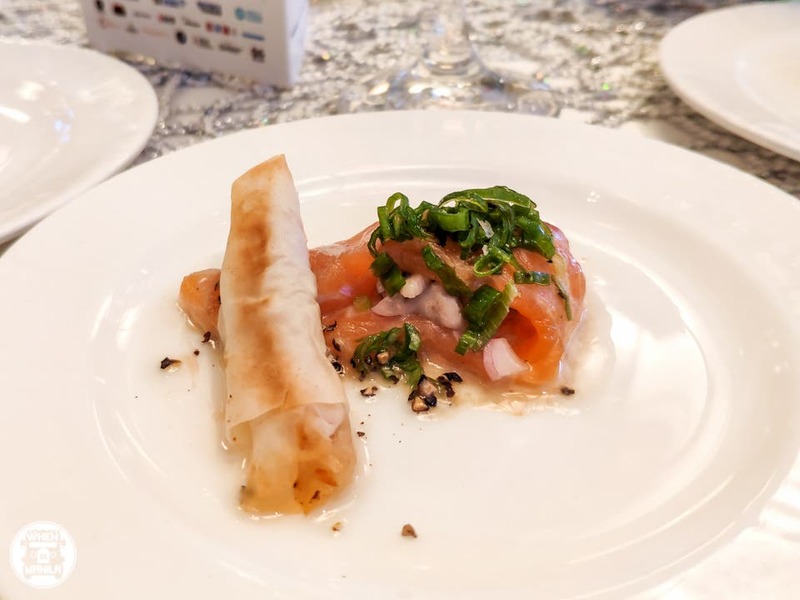 Each chef is encouraged to offer a planet-friendly menu in all ways possible—be it in their technique, ingredients, and presentation. 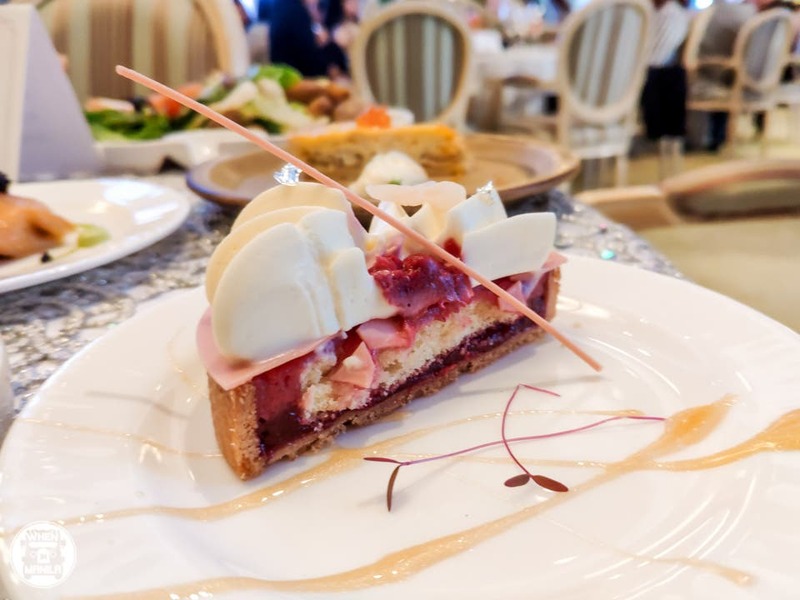 Don’t miss out on Gout de France and experience dining a la Francaise! Bon appetit! 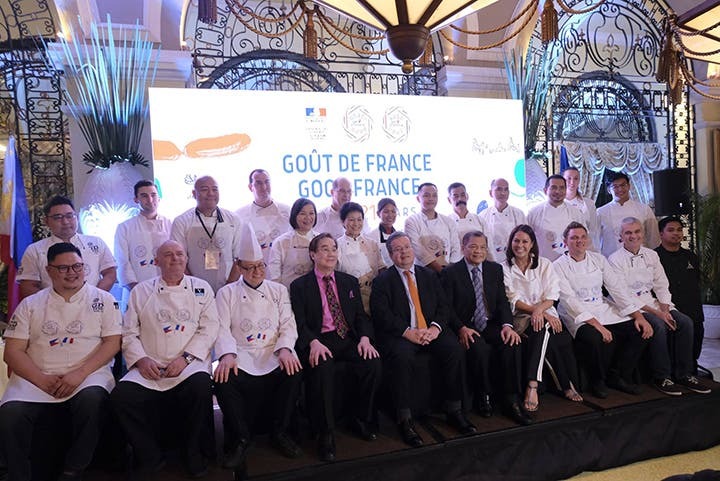 Be sure to use the hashtag #GoutdeFrancePH and #GoodFrance!